Stunning scenery and sandy beaches close by. Rhossili is famous for its beautiful coastline and beaches and voted the best beach in the UK and is a favourite destination for walkers, surfers and water sport enthusiasts. Around the headland you will find Mewslade and Worms Head – just some of the hidden jewels of the Gower Peninsula. There are two dormitories sleeping up to 16, one twin bedded room, one single and extra sleeping accommodation in the lounge for larger groups. 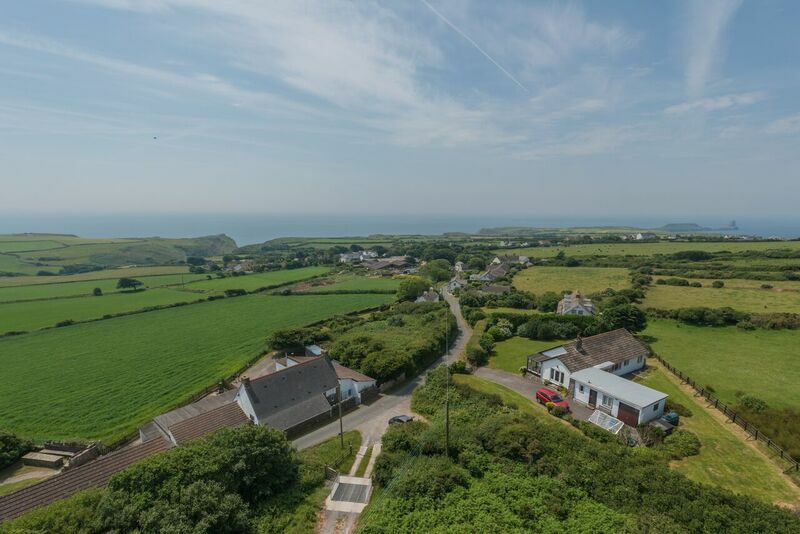 Tŷ Rhossili has 3 shower rooms, a large multi-activity room, a drying room, a kitchen for the use of residents and use of IT equipment, including broadband internet access. Outside there is a games area, and a patio with picnic benches and a BBQ. Rhossili is a world renowned location, partly for its sweeping coastline named Rhossili Bay which is regularly voted as one of the best beaches in the world. 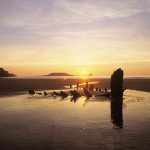 Also Rhossili has some iconic land marks such as Worms Head (an otherworldly looking tidal island) plus the beautiful rolling Rhossili Downs and the Helvetia shipwreck. Combined with bustling shops, cafes and restaurants Rhossili is a fantastic location for a getaway whether it’s adventure or relaxation that you’re looking for.